We just wanted to share with you the news about the latest books to be published in Romanian and Albanian. As you know both languages are near and dear to our hearts! Terry took this latest Romanian book for pastors through the whole process and even Julia got involved in the project by drawing the interior art work. We thank the Lord for His help with literature and pray for the other projects we have on the go: the Nazarene Manual, "The Upward Call", basic Bible studies for growing believers and other books in the "Books for Pastors" project. This might help give you an idea of the kinds of things we are involved in as missionaries in a new and developing district! Thanks for your continued prayers for the work here. Eurasia Region’s Literature Ministry has translated two new books in the Books for Pastors program be used by ministers and lay leaders in Albania and Romania. 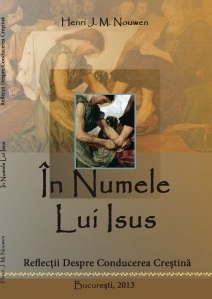 “In the Name of Jesus,” by Henri Nouwen, was translated into Romanian by a team of one translator and one editor, and 500 copies were printed. The books will be given to pastors and ministerial students, and after that they will be made available for purchase through local Nazarene churches, said [Terry] Michael Hudson. Some of the books may be shared with Romanian Nazarenes ministering in the Republic of Moldova as well. There is also a pending arrangement to make the books available for sale through some Christian bookstores in Romania. The denomination in Romania is just 20 years old. The second recently printed translation is “A Dictionary of the Bible and Christian Doctrine” by Nazarene theologians Al Truesdale, George Lyons and J. Wesley Eby. 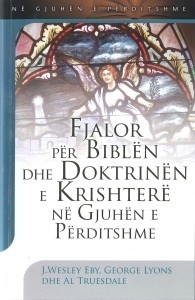 The work was translated into Albanian, also in the Books for Pastors program, and 200 copies were printed. “This is a post-communist secular society where biblical and theological terminology is unknown and this is a dictionary of the main biblical and theological terms that we would deal with in Christian ministry,” said Nikolaj Sawatzky, regional literature coordinator. 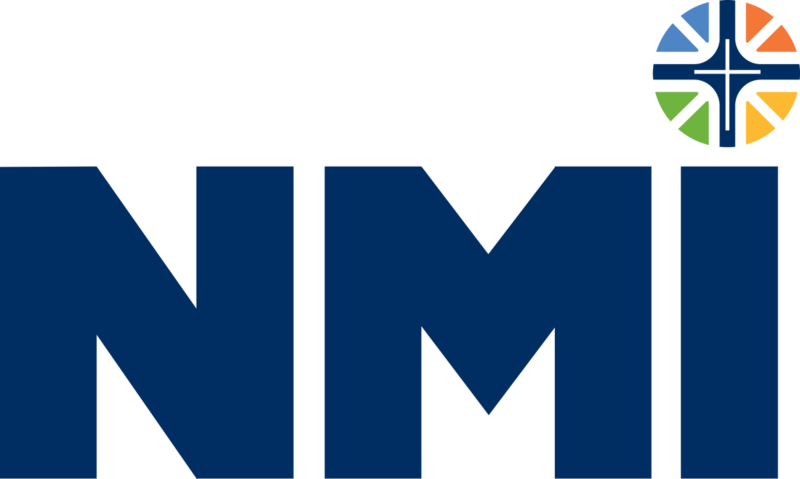 Books for Pastors was a special offering received around the world to mark the 90th anniversary of Nazarene Missions International (NMI) from 2004 to 2005. The offering is making it possible for the ongoing translation of Christian and theological works for use in Albania, Romania, the Eastern Mediterranean Field, the CIS Field, India and the South Asia Field. European Nazarene College, South Asia Nazarene Bible College and Eastern Mediterranean Bible College created seven categories in which 52 titles were selected for translation. The translation work is ongoing. The project targets 60 languages, 14,000 pastors, and 27,442 students globally.